Technology is the number one trend, which is really a no brainer. Advanced technologies, such as mobile ordering apps, mobile payments and table tablets are not only going to increase speed of service and enhance the diner's experience- but could technology help lower labor costs? The industry is experiencing more and more pressure from labor groups to increase higher wages- so could technology take the place of staff? Or will these make employees more efficient and able to serve more customers, in turn increasing restaurant sales? Fine-dining chefs creating more casual concepts- big name chefs are creating chef-inspired fast casual concepts (for example, Danny Meyer of Shake Shack.) Fast casual has now been recognized as the segment with the most growth potential and new concepts will continue to crowd the marketplace. Food sourcing from insects. The industry is going to have to get more innovative with where food is being sourced from as food sustainability becomes more of a concern. Insects have been recently proven to provide more sustainable proteins. We will have to see if consumers are ready for that. 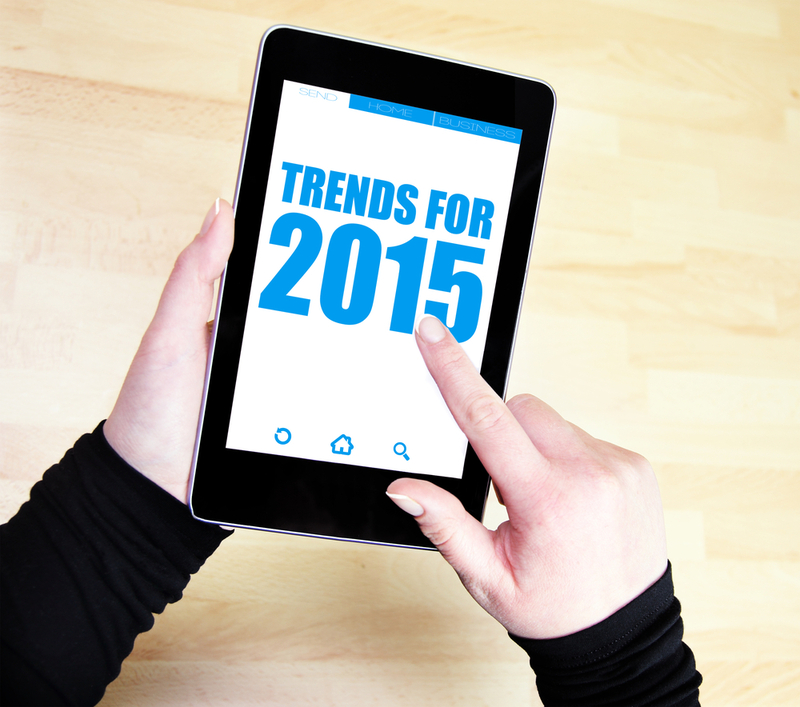 Read more about the 2015 trends that will change dining habits here.